Bodywurx – Peace and beauty from within. 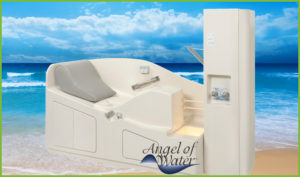 Angel of Water provides an effective way to clean your colon (large intestine) without the help of a nurse.One of the major functions of the large intestine, which is the last stop before faeces leave our Body, is to absorb minerals and water. 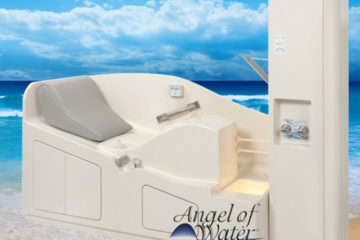 ‘The Angel of Water’ Surround-a-gravity fed, open design-is the premier colon hydrotherapy system and is the first choice for hospitals and clinics around the world. Whether used prior to endoscopic or radiological exam, as a pre¬operative prep procedure. or for preventative maintenance programs, “The Angel of Water’ is the safest, simplest and most effective solution. Your body has to get rid of waste. Its literally a matter of life and death. Our environment – and, more importantly, our food – is riddled with toxic chemicals. 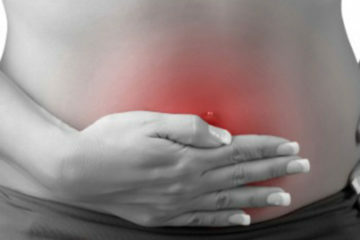 A clean colon is critical to good health, and your colon must be clean to properly eliminate waste.